Now is your chance. It's the perfect time to get your favourite Kipling products on sale! Search and find your favourite Kipling products on Fashiola.co.uk. Right now, Kipling is on SALE at 2 shops! We have found 1.473 Kipling products for you in popular categories like tops, jeans and hoodies & sweatshirts with discounts of up to 90%. 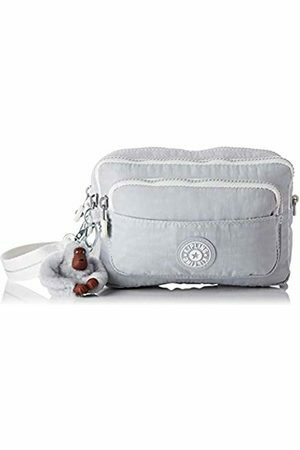 Popular Kipling products in SALE!